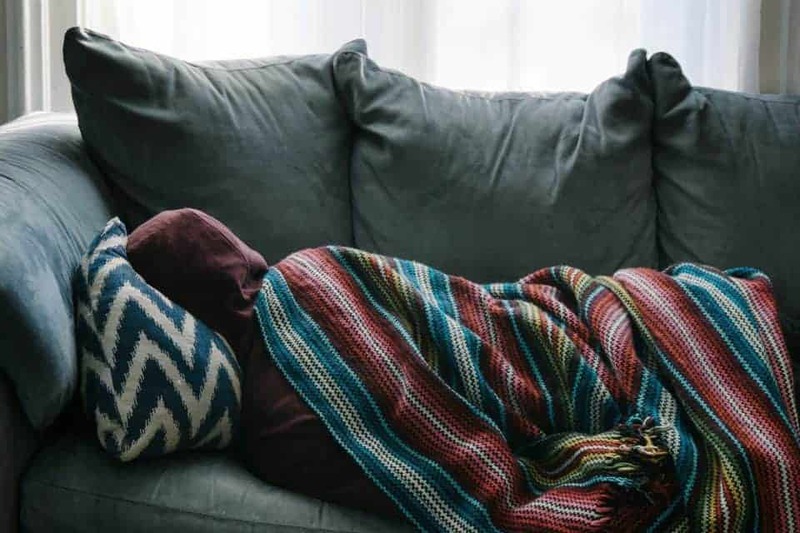 Cold and flu season is well on its way, and parents want to do everything they can to prevent their kids from getting sick. But inevitably they will catch something from somewhere, and it will probably be when your regular doctor is closed or has no appointment available. When that happens, you are usually trying to frantically find a place for your child to be seen and get the care they need. 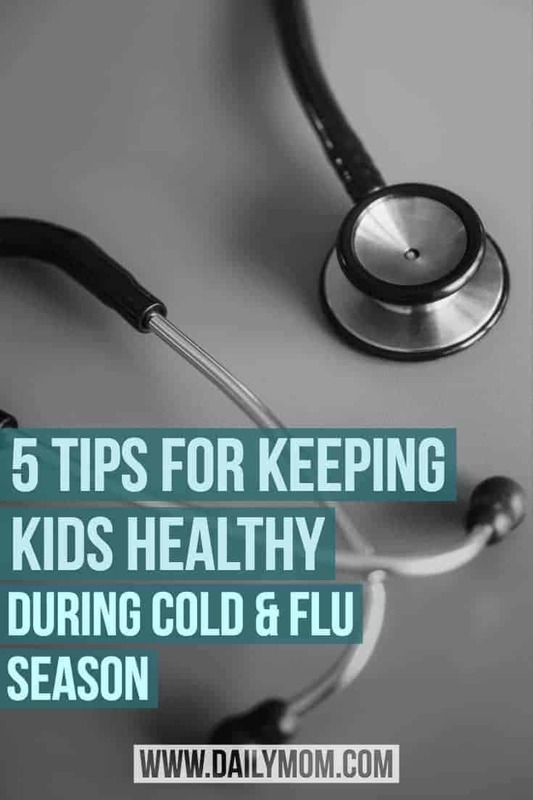 But with these tips for cold and flu season, you will hopefully be able to keep your kids out of the doctor’s office. 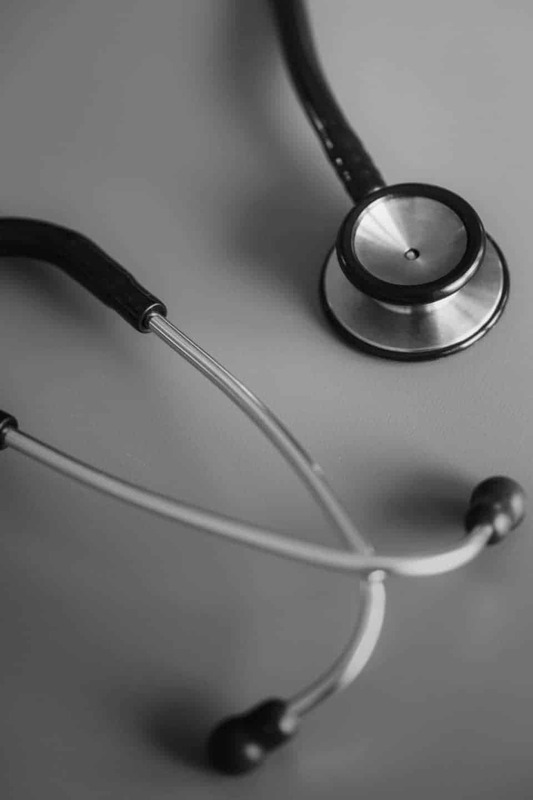 Urgent care facilities are often what parents look to for care of their children (or themselves!) when their regular doctor is unavailable. But for kids, seeing their own doctor can be stressful much less a doctor with whom they are unfamiliar. That’s why it’s important to try and find a facility that caters to your child’s needs- a child-friendly office that knows what kids need to feel comfortable and how best to treat them. Start off with a healthy meal. Providing your child with a healthy meal not only gives them enough energy to focus it keeps their immune system in shape. Finding quick healthy snacks/meals on the go can be hard, check out this article from the help guide for kid-friendly junk food alternatives. Get a good nights rest. Getting your child in bed early ensures a stress free morning for both the parent and the child. Sleep is essential for good health. According to Parents, sleep has a major effect on your child’s immune system. A sufficient amount of sleep helps fight off sickness. Good hand washing and use of sanitizer. One of the most important ways to stop the spread of germs is hand washing. To eliminate germs, make sure your child washes their hands when returning from school. Washing hands before and after eating can help reduce the risk of getting colds, flu, and other infections. Healthy habits. Cover your cough! Respiratory illnesses such as the flu or common cold are spread airborne. Teaching your child habits like sneezing and coughing in their elbow helps prevent others from getting sick. Avoid touching their face while at school. According to the Center for Disease Control (CDC), research shows that the health of students is linked to their academic achievement. 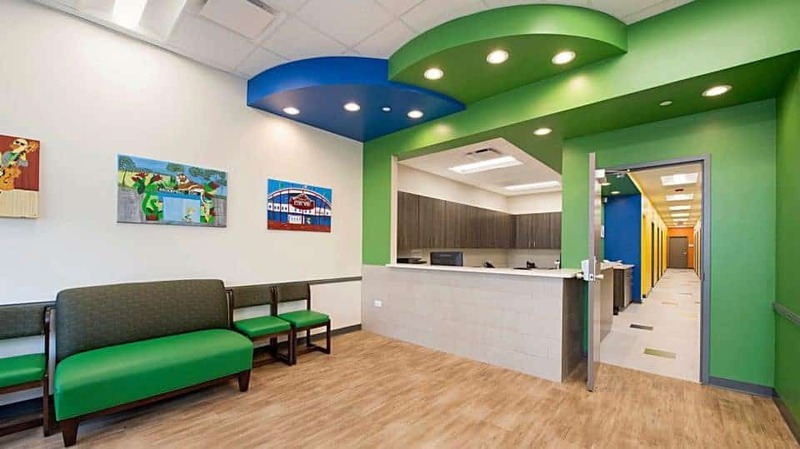 Children’s Urgent Care wants parents and kids to feel comfortable when they walk into their facility, especially when they are feeling their worst. But the most important thing to their trained pediatric staff is that your kids stay healthy. And with these tips from them, you can try and help your child stay out of the doctor’s office. Key word here is try. If your little one is experiencing cold and flu like symptoms visit their website to find an immediate care Children’s Urgent Care clinic near you. Their pediatric trained staff offers immediate care seven days a week, no appointments necessary. They now offer new extended operating hours 2pm – 9pm Monday – Friday. Think your baby has RSV? Read all you need to know here.